since I had a specific stylist I never directly really dealt with my hair. Leaving home to go off to college was when my hair maintenance really fell off. I didn’t find a go-to stylist until about my Junior year so my hair was in shambles to say the least. I decided to take the plunge last year and begin transitioning. Fast forward to today and I am 100% natural. While I can honestly say I am so glad that I went natural, I have had a few personal set backs in the beginning. I was crossing my fingers and hoping that I would have ultra curly, super soft hair. 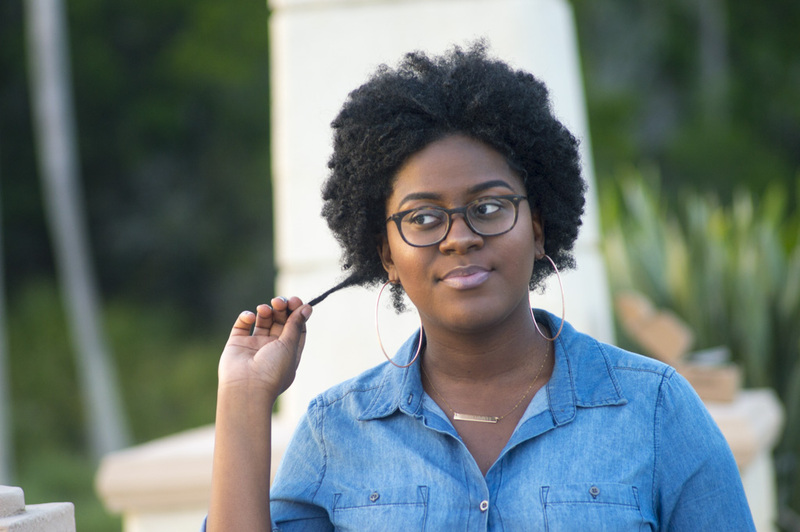 I envisioned my curls to be plush, edges to easily slick down, and twist outs to always pop. 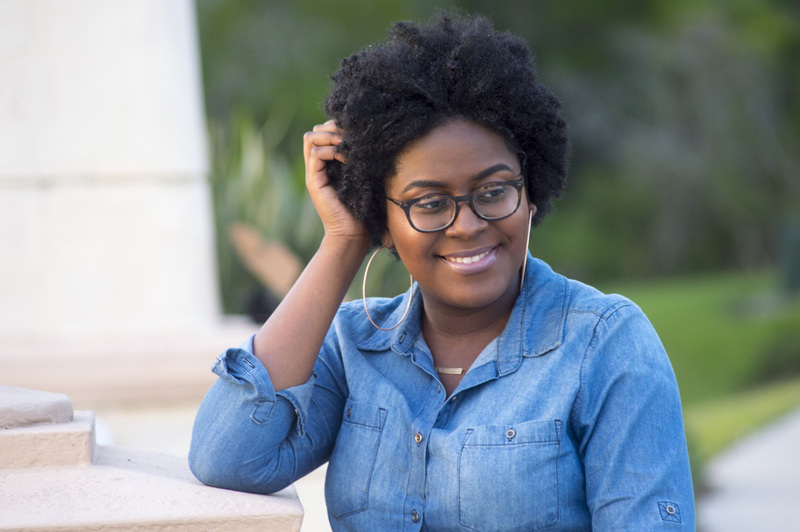 My hair quickly let me know that this wasn’t the case (haha) and I knew that instead of wishing for what I would see on the web, that I had to truly embrace what I’m blessed with and learn to take care of it properly. The Rock Your Curls Curl Enhancing Cream is perfect for moisturizing and defining your curls. It also provides strength while leaving your tresses soft. It is best used during the LCO (or LOC) method and pairs nicely with the Coconut Avocado Curl Defining Custard. The Coconut Avocado Curl Defining Custard promotes hair strengthening and definition. It is best added towards the end right before you style your hair as well. While I’m going down this journey of self love and self care, I realized that having the right products definitely makes the journey easier. 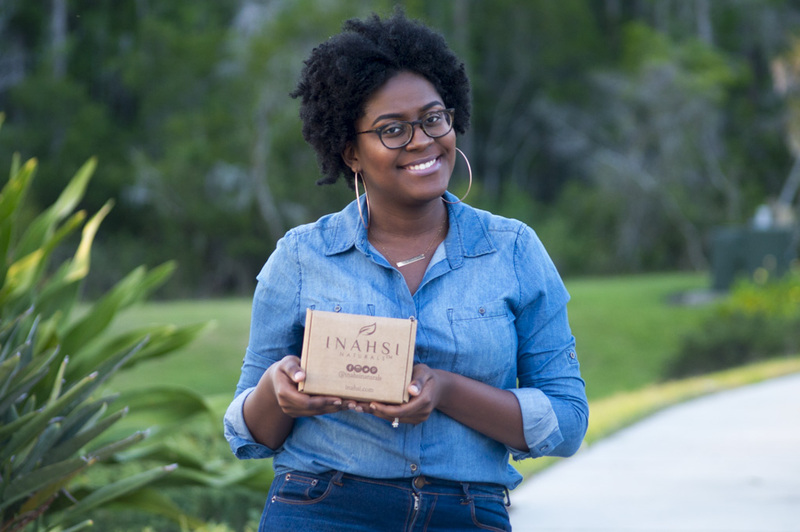 I’ll be showcasing how I use these Inahsi Naturals products in an upcoming post and provide tips on how to rock your curls confidently. Stay tuned! Thank you! I truly appreciate your words and completely agree! Self love is one of the best loves. 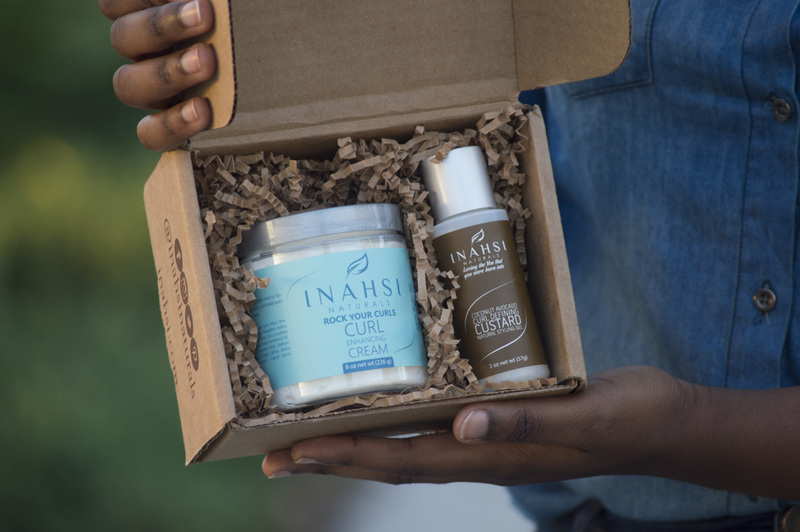 I love that there are more products made for natural hair! Your hair looks lovely, so go embrace it!